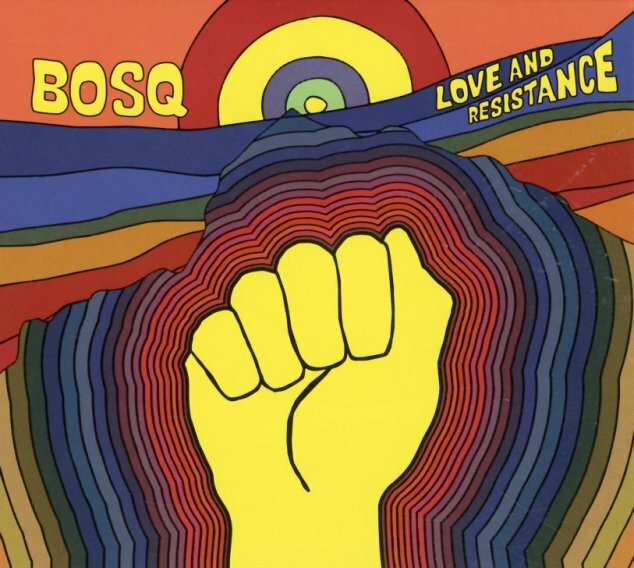 Maybe the strongest album so far from Bosq – and certainly one of the most wide-ranging too – given that the group have a strong global bent to their groove, and they've also made space for a host of guest stars who include Nicole Willis, Bruno Morais, Monolog, and Kaleta! The music is every bit as funky as before, but there's also a nice criss-crossing of elements from Brazilian music, Afro Funk, and even a bit of contemporary house – served up with just the right sort of variety to match the moods of the guest stars. It's great to hear Nicole Willis on the clubby tracks "Take Me There" and "Tonight" – and other titles include "Feel It", "Can't Seem To Hide", "Com Force", "Alode", "In Orbit", "The Love", and "Pegate Pa Ca". © 1996-2019, Dusty Groove, Inc.